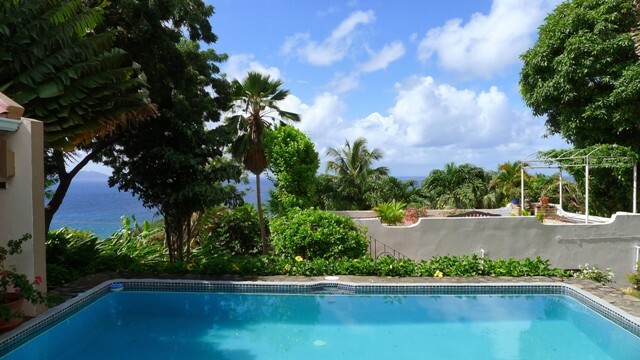 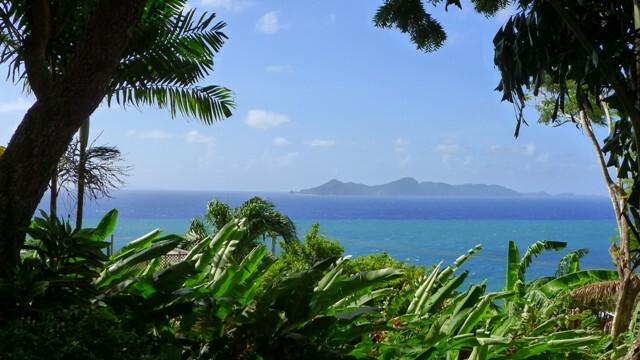 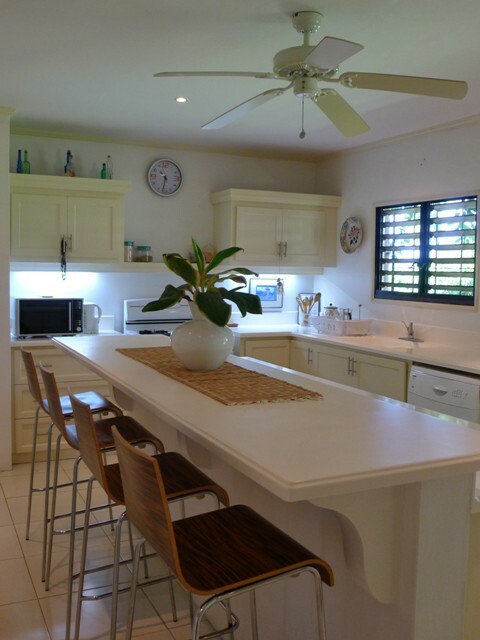 Windscape House is located in Prospect on an elevated cool headland with commanding views to the South & West overlooking Breakers Beach, The Southern point of St Vincent and the Northern Grenadine islands, while to the East the large Brighton/Salt Pond Valley. 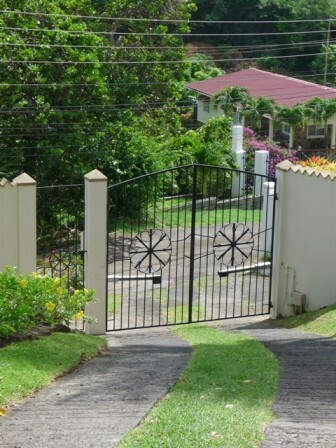 This very private and secure home is accessed by electric gates and has discretely designed security bars to all doors and windows. 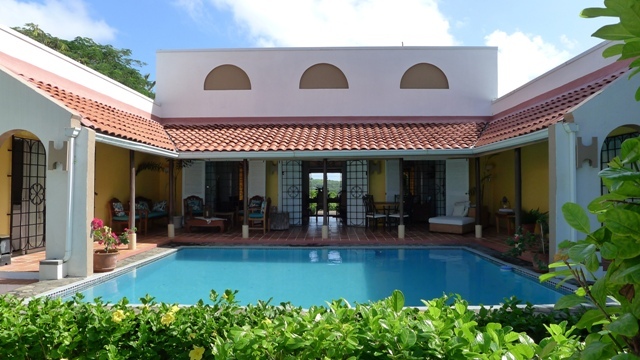 The house is entered through a landscaped courtyard into the great room which opens onto the pool and covered living terraces. 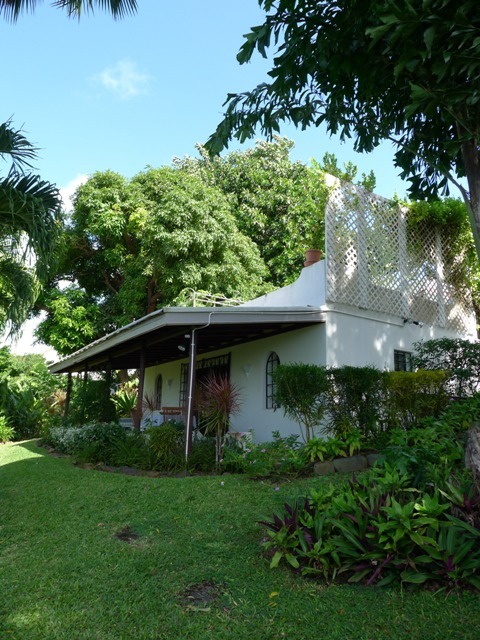 All main internal rooms are accessed off this double height space which has 6 large double doors to the external terraces giving a very 'open' internal/external space. 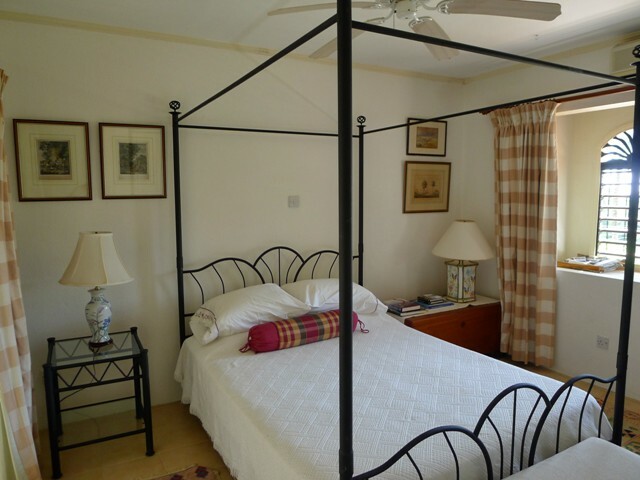 The great room, bathrooms, kitchen and cottage have recently been extensively refurbished. 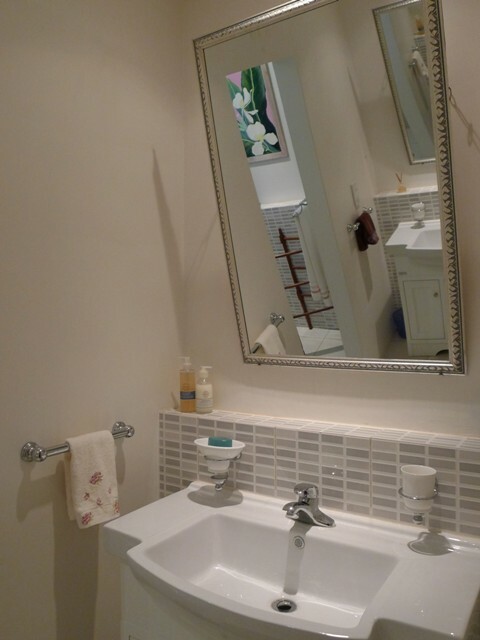 Two main bathrooms have large showers with Perrin & Rowe fittings from the UK along with two separate vanities each. 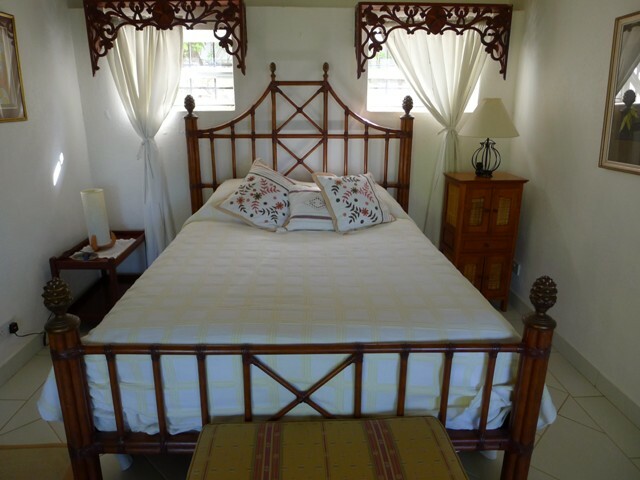 All bedrooms are air conditioned while other main rooms and the kitchen have ceiling fans. 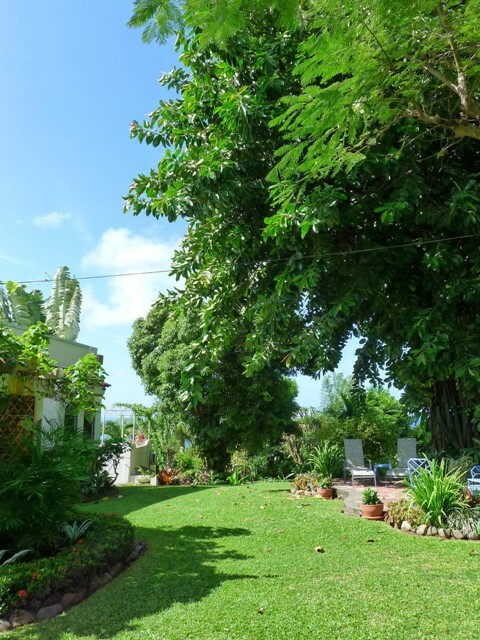 The mature landscape designed gardens has a number of large feature trees and palms as well as a variety of fruit trees including mango, banana, golden apple, coconut, papaya, pineapple, Barbados Cherry and avocado. 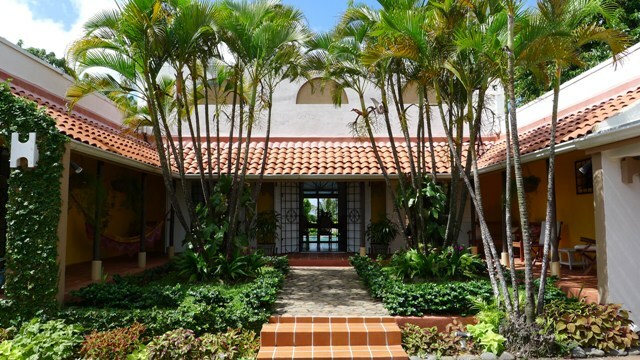 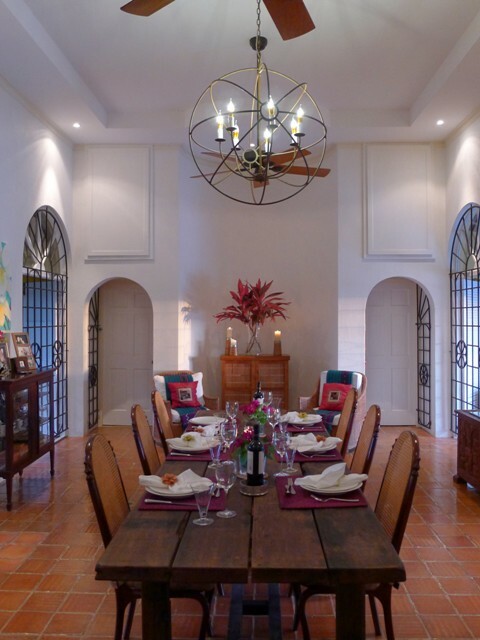 Under a 30 foot tall large rubber tree are orchids, bromeliads and large leafed vines cascading onto an open terrace for garden dining and lounging. 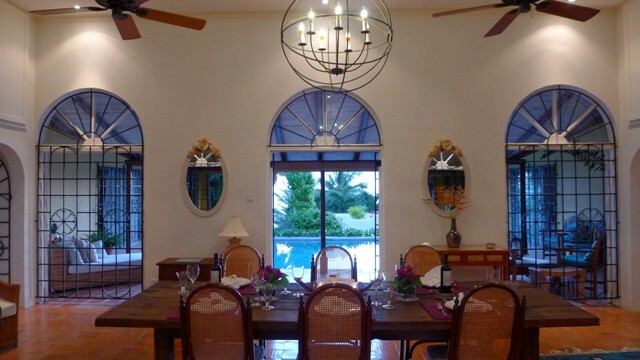 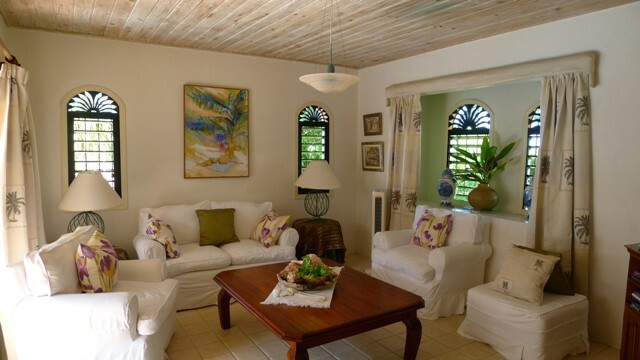 The self contained garden cottage is on the West of the property nestled under a large mango tree. 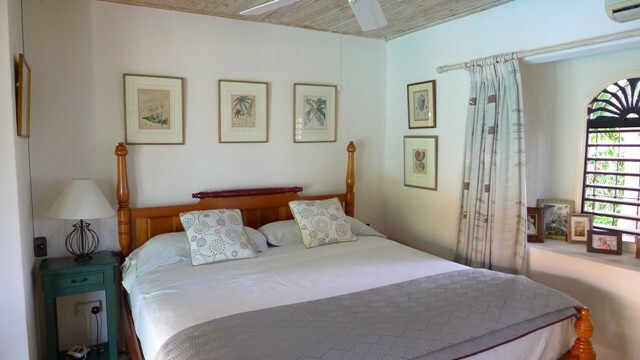 The Cottage has a 30 foot long private verandah along with a large open roof terrace.